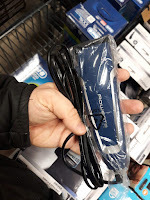 Rowenta are quite popular with their consumer electronics and honestly, I haven't reviewed any of their products recently. 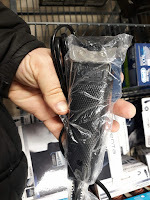 So today we will take a closer look at their cheap cable hair clipper Rowenta TN1600, also known as Rowenta Driver TN1600F0. 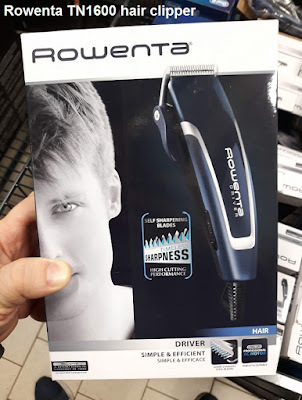 RowentaTN1600 Driver hair clipper delivers a perfect haircut every time. Rowenta Driver TN1600F0 high-quality stainless steel blades and its robust motor, combined with four combs and adjustable micro-settings, ensure precise results exactly as you desire. Rounding it all off, a main power supply eliminates the risk of running out of battery while an extra-long cord makes for a convenient, stress-free cutting session. What Rowenta says about their new product: "The high-quality Driver electric hair clipper combines a long-lasting, durable motor with great cutting performance, while its corded function ensures stress-free cutting sessions." 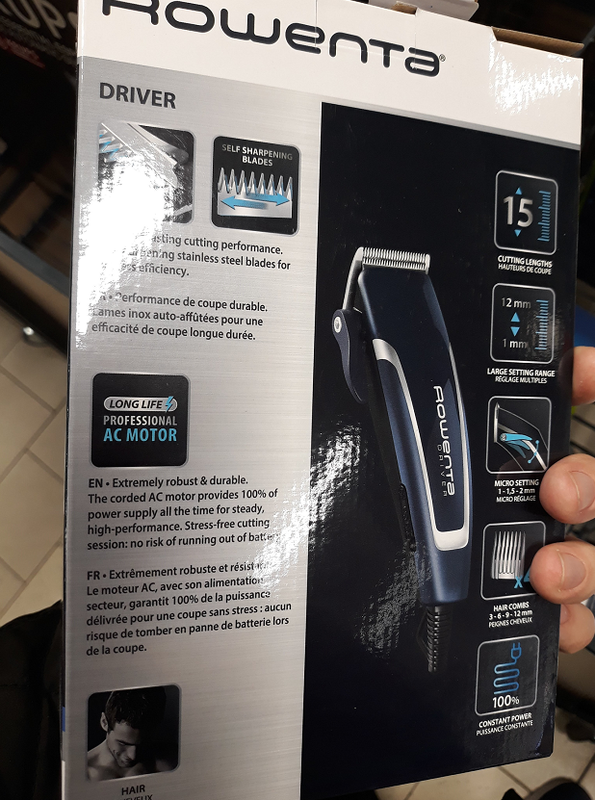 Rowenta TN1600 hair clipper feels very solid in the head. It is even kind of heavy, compared to many of the Philips clippers I have used recently like the Philips QC5370/15 hair clipper Plus which is still my primary trimmer. Other than that the quality seems pretty good and I believe the Rowenta Driver TN1600F0 is going to last for quite some time. This was my short review of the Rowenta TN1600 hair clipper. I hope you found the information useful. I will be very happy to hear your opinion about this budget trimmer by Rowenta. Really nice hair clipper for the money. Good job, nice and quite complete review of the product. 2019 Toyota RAV4 XSE - best small SUV?